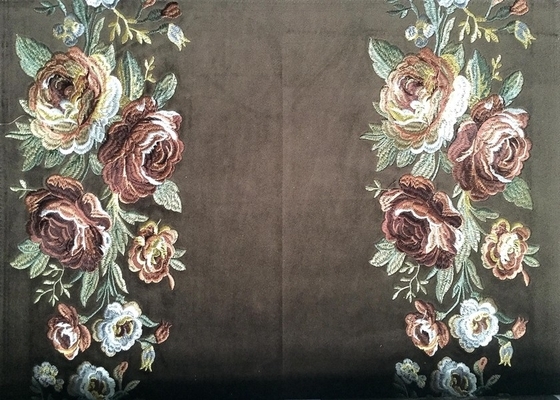 Design: OEM Accept Width: 57/58"
Type: Velvet Fabric Use: Sofa,Curtain,Home Textile Etc. 2,High quality with competitive price and fast delivery. 3,Experenced workers and secure service.